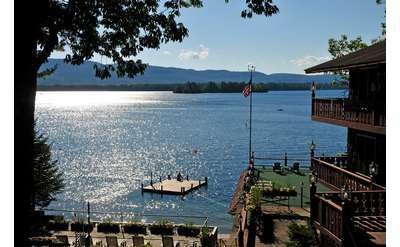 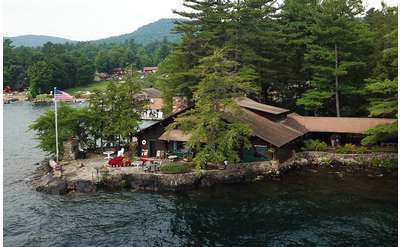 Check out each of the below options to see why these cabins and cottages on beautiful Lake George are some of the most popular lodging options when vacationing in the Adirondacks. 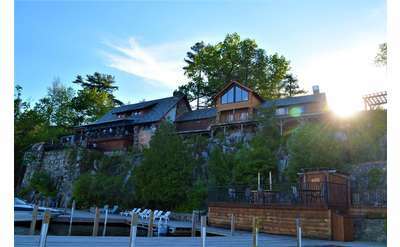 From contemporary resorts to private cabins, nothing beats waking up, opening your cottage door and walking right out to the shores of Lake George. 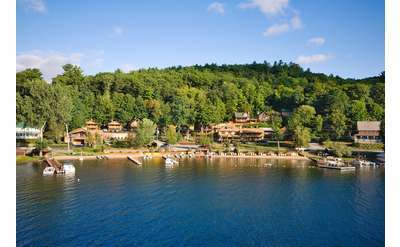 Many of the resorts and lodging options listed here feature private, sandy beaches with spectacular views and a variety of activities. 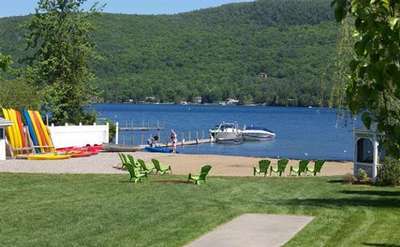 Private sandy beach with swim raft, free Stand Up Paddleboards, Kayak and Rowboat rentals, free mini golf, dock space for guests with boats. 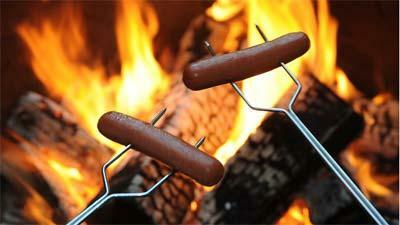 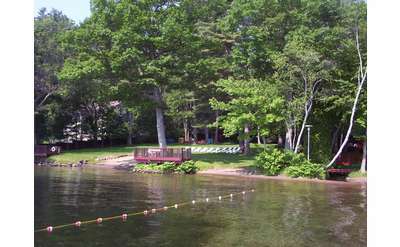 Ping pong, Firepit for S'mores. 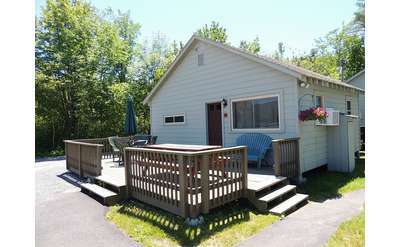 A Hidden Gem you can ONLY book direct by calling the owners! 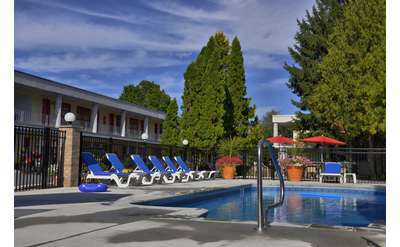 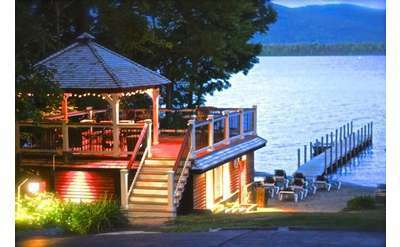 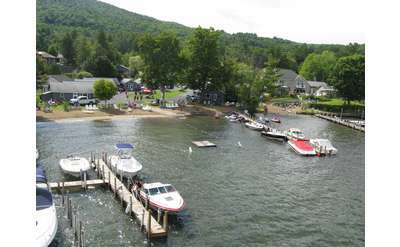 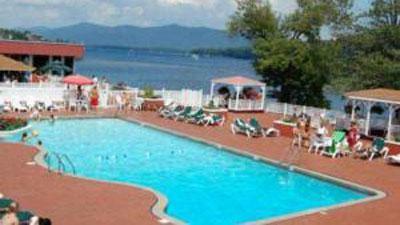 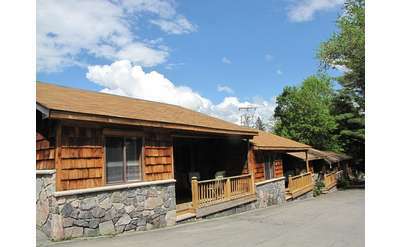 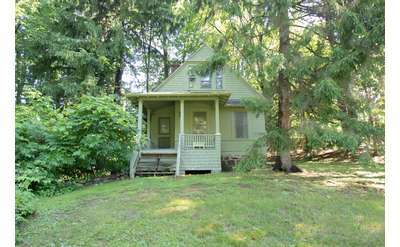 On the sunny west shore of historic Lake George is Porters Housekeeping cottages. 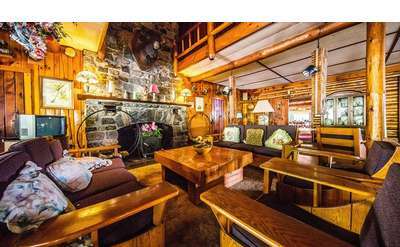 Each one of the rustic cabins combines authentic Adirondack features that bring in the outdoors while maintaining a cozy, comfortable atmosphere inside. 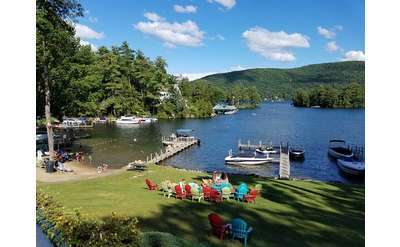 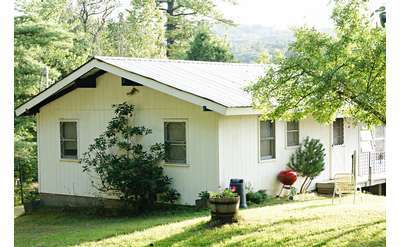 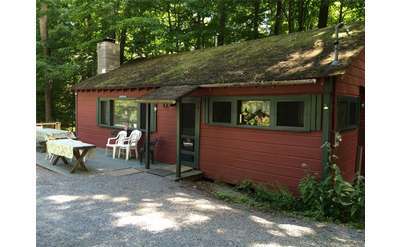 Experience the ultimate Lake George getaway at your own private cottage when you choose Gary's Cottages, located right at Dunham's Bay on the eastern side of the lake. 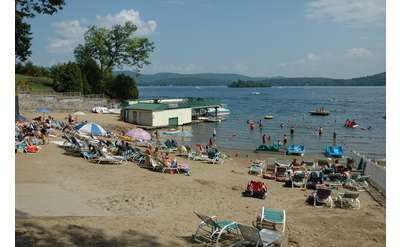 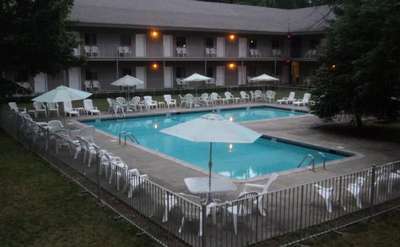 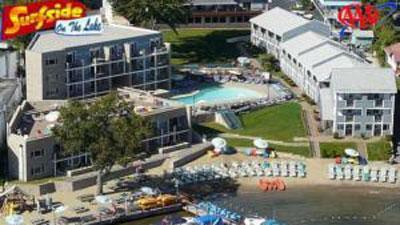 You'll be close to Dunham's Bay Resort and just about 10 minutes from the Village! 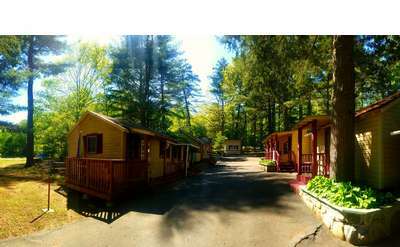 Flower Cottages is a family-operated resort consisting of 82 beds in 20 different cottages. 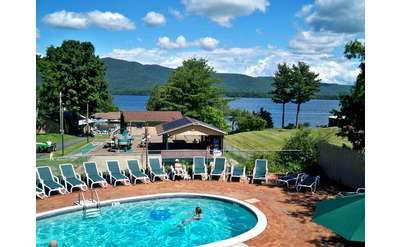 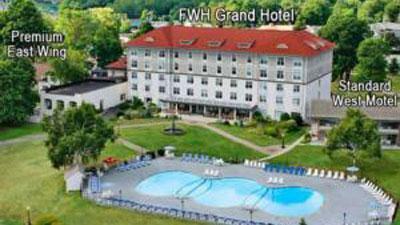 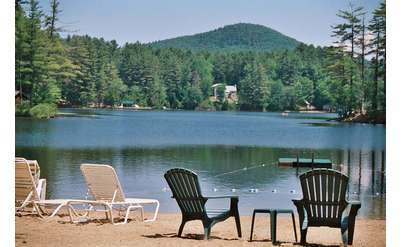 You'll find comfortable accommodations surrounded by Adirondack mountains, close to attractions and recreational opportunities in the Lake George area.